*Photography by Books On Tour. Internal illustrations by John Phillips. 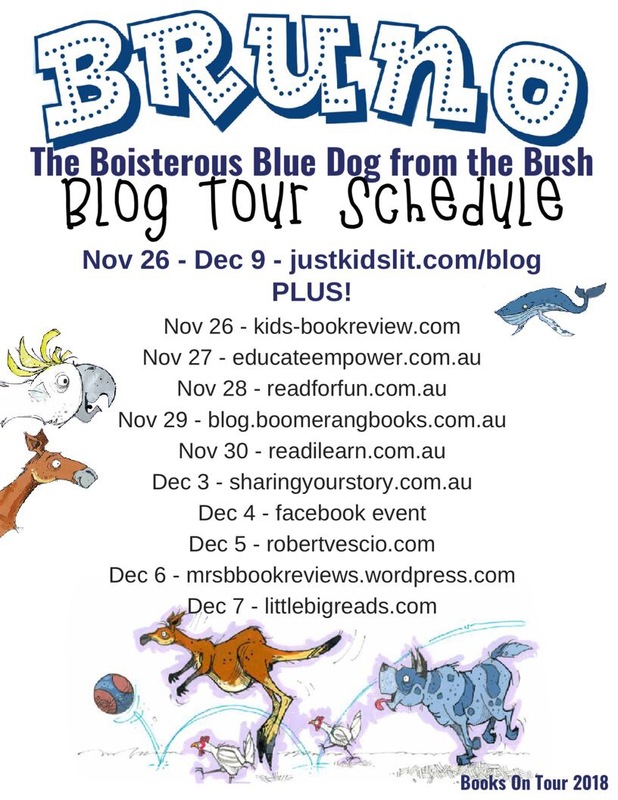 Now take a look at a marvellous review of Bruno over at Amanda Barrett’s Mrs B’s Book Reviews blog. ← Want to See More of Bruno?